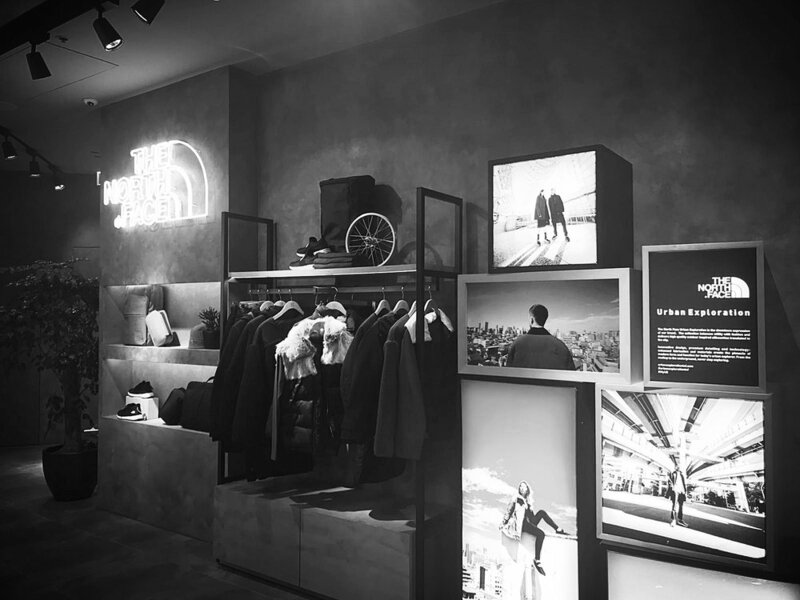 Urban Exploration by The North Face is a unique assortment of lifestyle-infused apparel influenced by a Japanese and Korean outdoor aesthetic. Capsule48 was invited by Hong Kong-based creative agency GrowthRing & Co to interpret the F/W 2018 capsule in Tokyo, Japan across five different collections in video. The shoot was split into five different sections: “Shelter”, “Seamless”, “Velvet”, “Corduroy”, and “Mastermind”. Separate locations were chosen for each capsule by the creative agency, and our video team was tasked with capturing a distinctive voice for each collection. Capsule48 worked with Shanghai-based photographers ‘NK7’ and ‘floatfish’, along with Hong Kong-based cinematographer Tim Richardson. The final product was shown in stores around Hong Kong, showcasing the A/W 2018 capsule collection. In the “Shelter” collection, an emphasis was placed on isolating the characters against stark, vast environments. Capsule48 is an independent digital publisher and creative agency based in Hong Kong.